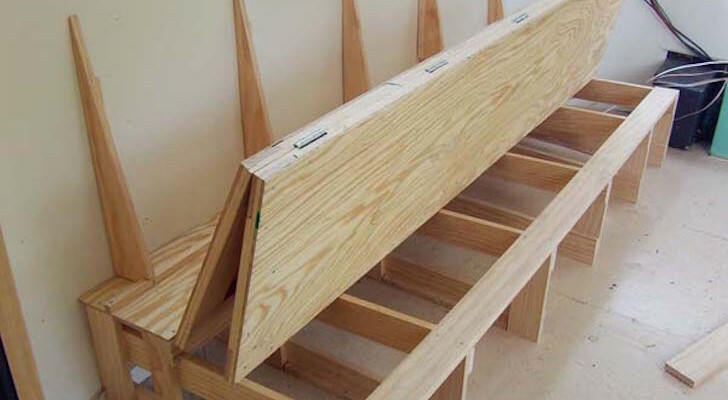 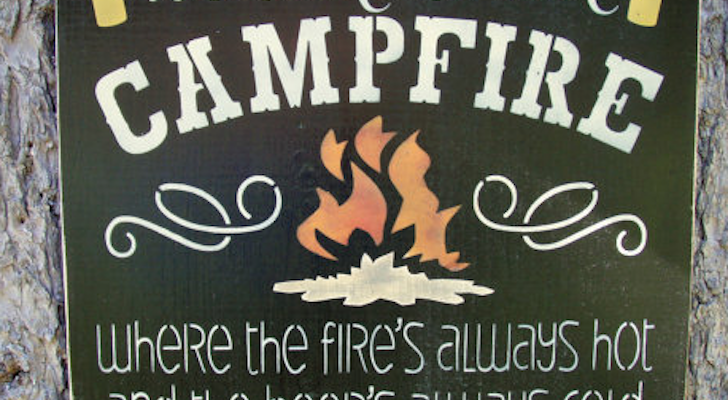 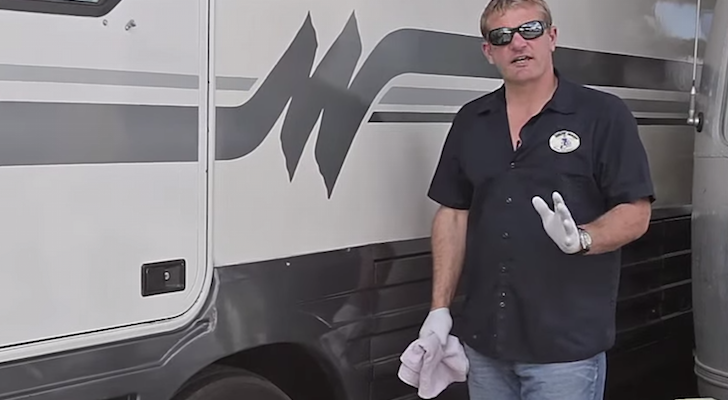 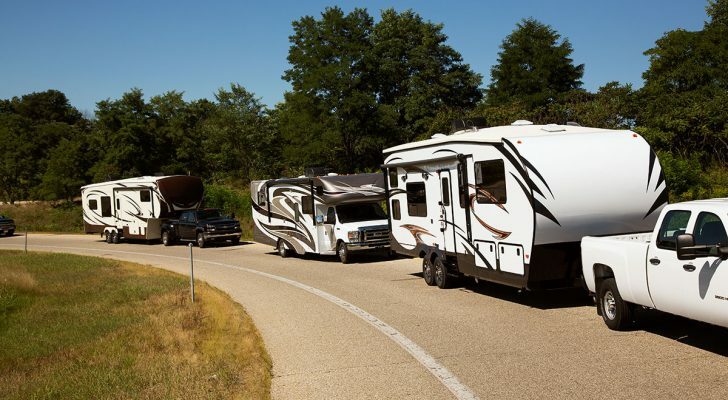 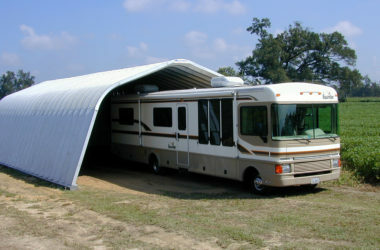 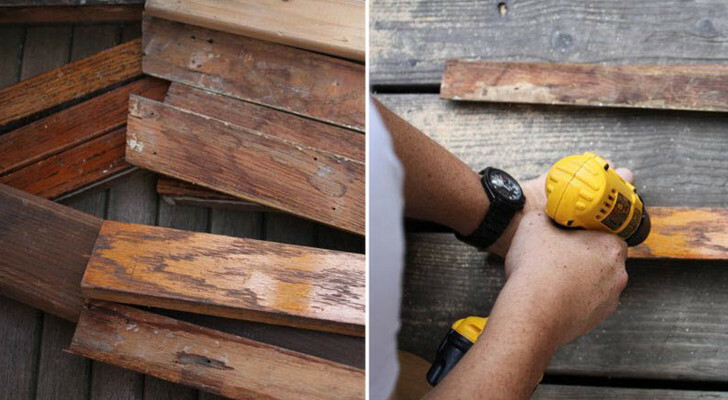 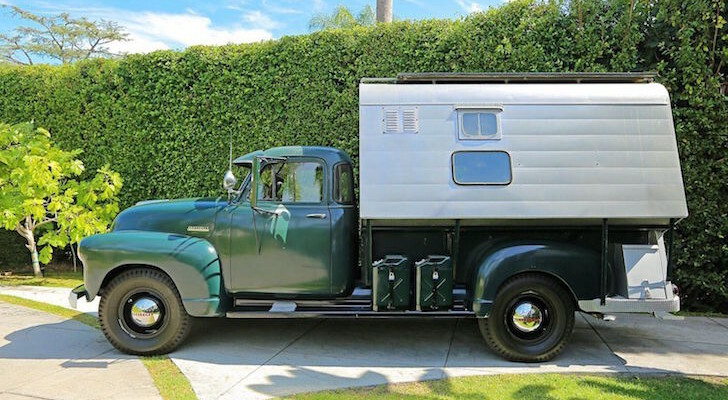 To protect your RV while in storage, you’ll need to do more than winterize the water lines. 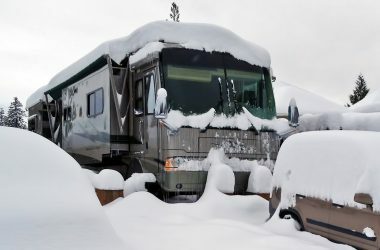 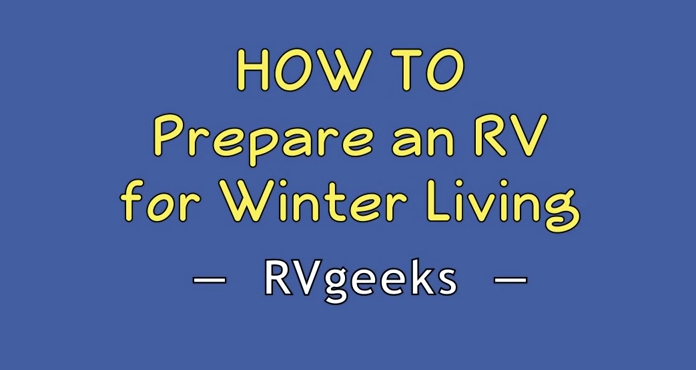 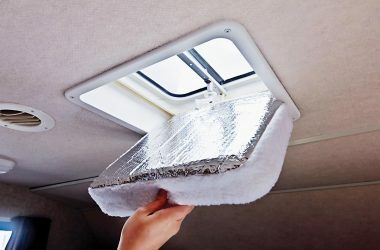 Learn some bonus RV winterization tips here. 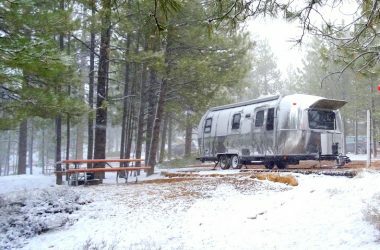 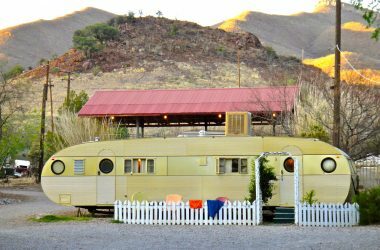 Stay warm this winter in these unique towns across the southwestern U.S.